Save time, order ahead through goodchem.org. Do you ever find yourself tight on time, rushing to get to Good Chemistry? Now you can save time and order ahead online from the comfort of your couch, with pick-up now available at all of our locations. 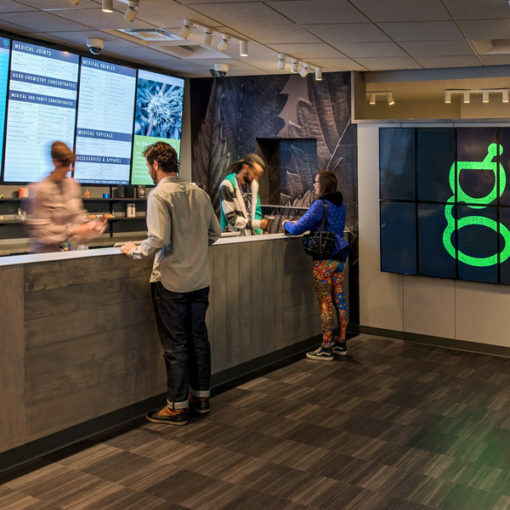 Aurora customers have enjoyed online ordering for the past year, and now we’re excited to make the service available at our Denver Capitol Hill and South Broadway locations. Check out our Online Reservation Page to place your order at your selected location – Aurora (REC Only), Denver – Capitol Hill (MED + REC), Denver – S. Broadway (MED + REC). We’re proud to grow the finest Cannabis in Colorado, offering over 20+ top-tier, top-shelf premium strains every day, with consistent pricing of $30 eighths and $130 ounces. Learn more about our products HERE.